Showing results by author "Nick Polizzi"
In 2010, Nick Polizzi did something unimaginable. He assembled a group of eight desperately ill patients from around the world and brought them into the heart of the Amazon rain forest to put the mysterious medicines of native shamans to the test. The healing journey that unfolded would change their lives - and his own - forever. 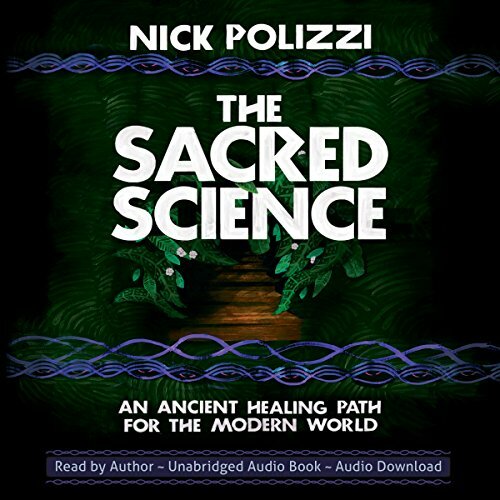 In The Sacred Science, we join Nick as he explores these primordial traditions and learns firsthand what it takes to truly heal ourselves of physical disease, emotional trauma, and the sense of "lostness" that so many of us feel in these modern times. A story beautifully told and read by Nick Polizzi.